Despite the best efforts of safety and traffic authorities pedestrian accidents still occur far to frequently in Wilkes Barre, Scranton and in other parts of North Eastern Pennsylvania. In 2010, 4,280 pedestrians were killed and 70,000 others were injured in traffic crashes, according to the National Highway Traffic Safety Administration. Research also shows that pedestrians have 1.5 times more risk than vehicle occupants to be killed in a crash. 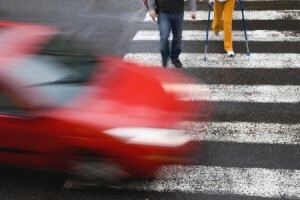 Pedestrian injuries are often serious, and in many cases, they are not entirely observed immediately. Minor-looking injuries such as bruises could later turn out to be serious ones, such as concussion, internal bleeding, and brain or spine injury. The aftermath of a pedestrian accident may also involve emotional and financial burdens. If you or your family is suffering from such an accident, don’t hesitate to contact Todd Johns Law for help. 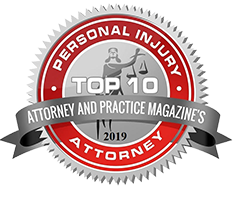 It’s crucial for you to be represented by a lawyer because pedestrian accidents aren’t always simple cases where you can get easily and immediately compensated. There is often argument as to whether the pedestrian himself was at least partially responsible for the accident. Aside from vehicle collisions, there are many factors that can lead to a pedestrian being injured. Factors such as defective sidewalks or streets, lack of road signs, and poor visibility can play into the equation. It can get confusing even for the victim, but a competent lawyer can establish where the responsibility lies and establish if you have a case. Even if you have a clear case, the insurance company will try to reduce the recovery that you may receive for your injuries. They have various ways of doing this, such as offering you a quick settlement to avoid future medical expenses. This is why you need to consult with a personal injury attorney preferably before you even file an insurance claim or talk to an adjuster. Your attorney will make sure that your case is correctly assessed, and will see to it that you get maximum compensation for your suffering. Todd Johns Law is on your side in your fight for pedestrian accident recovery. 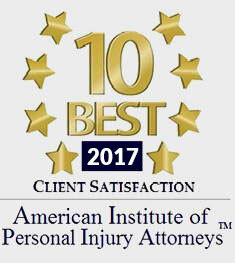 For over 14 years, we have been helping people with personal injury and wrongful death cases. It’s best to consult a lawyer immediately after your accident. A delay could lead to disadvantages in your case, such as losing valuable evidence or witnesses. 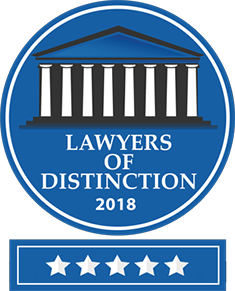 You can visit the offices of Todd Johns Law in both Lackawanna and Luzerne Counties. We serve surrounding counties in and outside Northeastern Pennsylvania, including Berks, Wyoming, Centre, Wayne, Carbon, Pike, Monroe, and Susquehanna. Don’t worry about fees. We charge on a contingency basis, which means you won’t have to pay unless we win you your case. Call us today and get your free consultation: (570) 876-6903.